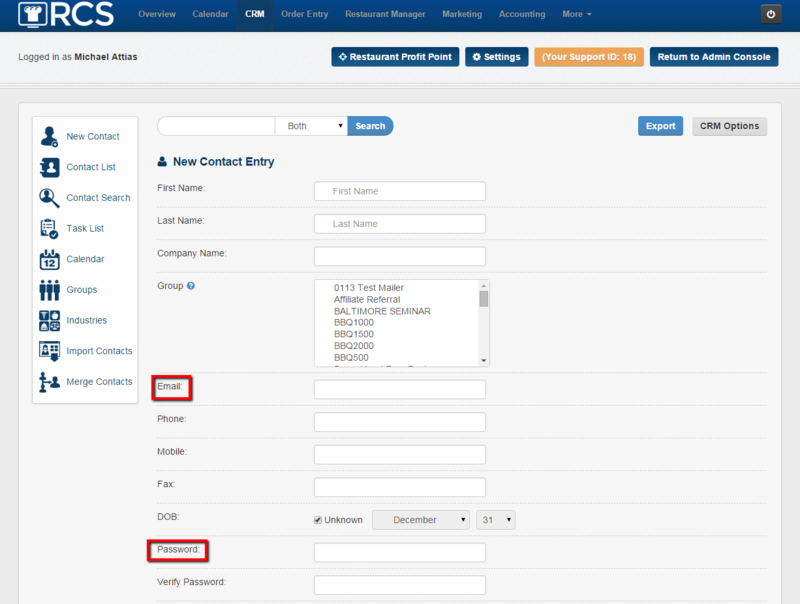 This article will show you how to create a new contact in your CRM tab. Your CRM tab stands for Customer Relationship Management tab or your better known as your Database. 2. Next you will enter in the contact's info. First name is the only field that is required but we highly encourgage you to collect as much information as you can on your client. DO NOT forget to press SAVE CONTACT after entering in your client's information. The email address you enter in here will be the username the client will use to log into the system if you turn on the online ordering portion of CaterZen. We recommend that you stick with a standard password for all clients you enter. For example 12345 or first initial last name. This will make it easier when notifying clients about the account. 4. Please note you have the option to make the entry a Prospect instead of a Customer. Prospect is someone who has never ordered from you in the past. 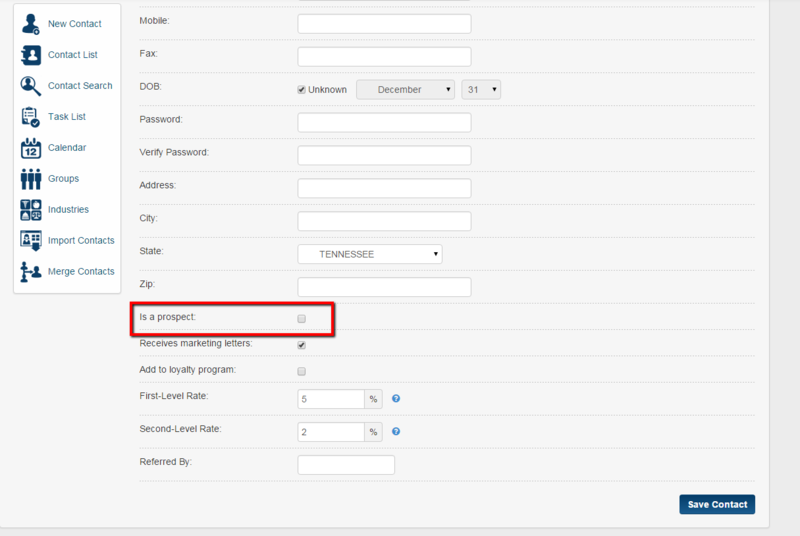 Once the prospect places their first order then the system will automatically change them from a Prospect to a Client. 5.You will know your client has been saved when you see the orange box letting you know they have been saved and their name in bold next to several icons. 6. 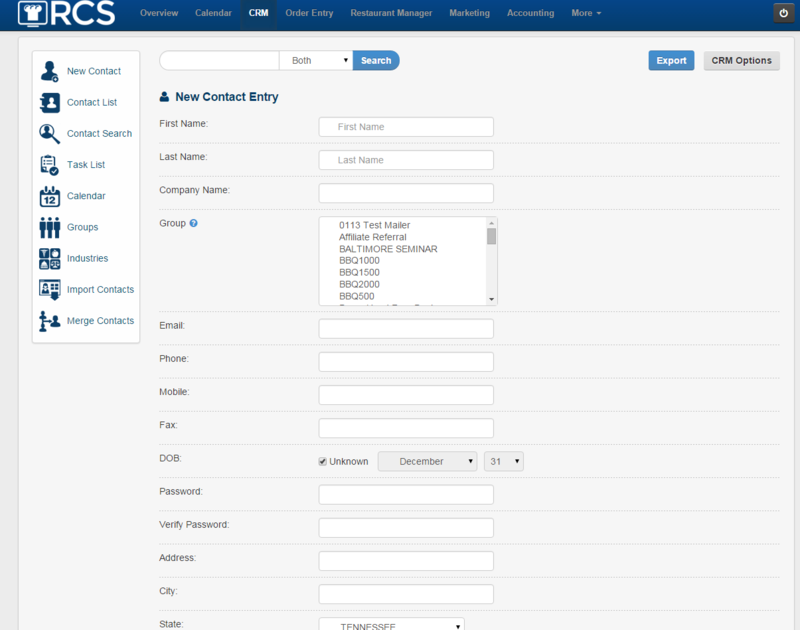 Please note there are two tabs for the clients page: Info Data for Client's Name and Info Data for Company's Name. It is completely fine the information for the client matches the information for the company. But we do give the option to collect personal information and and company information. You can also have as many clients assigned to company that you need too. 7. You have now entered in your client into the CRM database. We once again encourage you to collect as much information as you can about your client. Click on the Company tab and make sure you fill out the company information as well. 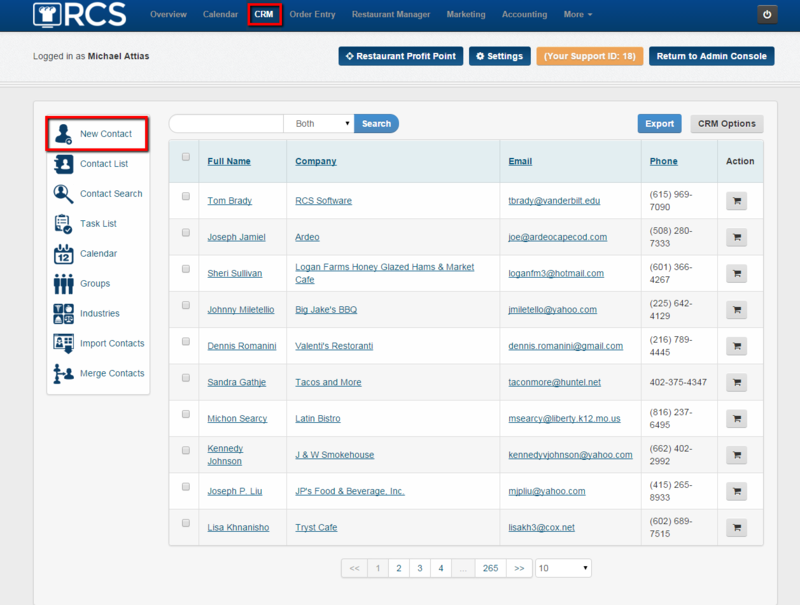 Other articles will go over the different icons that you see in the CRM page under a clients name.